In the last 21 years we have produced hundreds of religious and Biblical productions in Israel. They focused on history, archaeology, Biblical landscape. We are constantly dealing with the significance of sacred places and pilgrimage to the Holy Land. We work with the world’s leading TV networks and various religious organisations globally. Our crews: producers and cameramen are experienced in such religious productions. 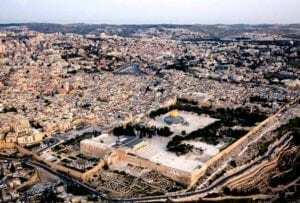 We are regularly filming in the sacred sites for Judaism, Christianity and Islam in Israel and Palestine. 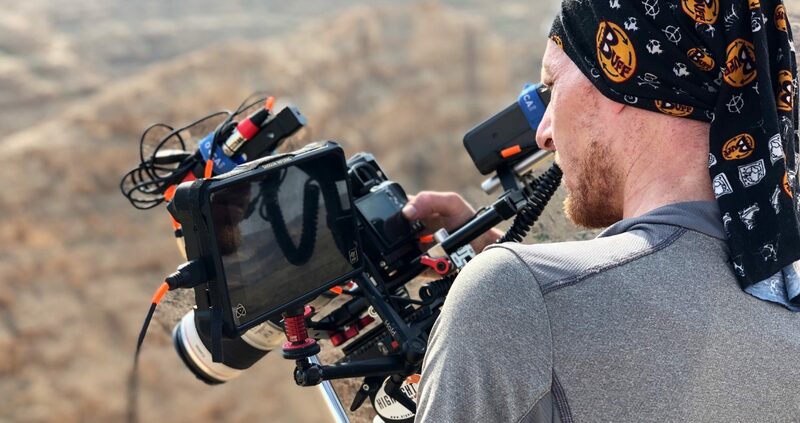 Our producers have years of experience doing just that: accessing, permitting and clearing film locations in Israel and Palestine. In addition, our stock footage archive presents high quality video images of most sacred places in Israel. We have ground, aerial and time lapse clips of Israel. Our footage is regularly licensed by the world’s leading TV channels, production companies and filmmakers. If you are looking for the experts on Religious and Biblical productions in Israel, please contact us. We assure a thorough understanding of your production needs.